Edited by Bill P, 18 April 2018 - 20:59. Have you sent out the tracking #'s for the shipments that were to occur on Mon. 4/16? I have sent the shipment details to you on today sir. Shipment Update: All Paid Orders are already shipped. I will send the shipment details by this weekend. Is there a comparison photo between the 5 and the Majestic? 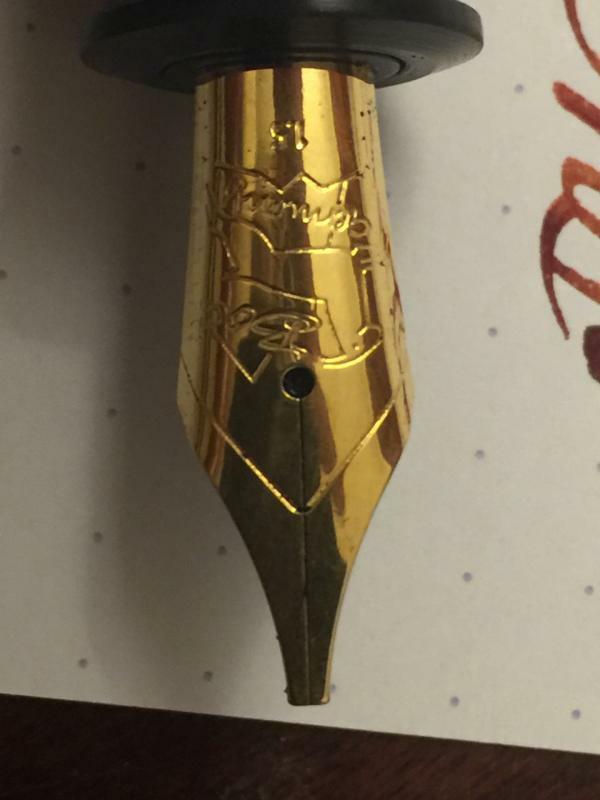 i received my Majestic today in the mail. very quick service (about 8 days) from India to Alabama. i haven't measured anything, but I think it may be slightly longer than the Model 5, which would make it Ranga's largest pen to date. 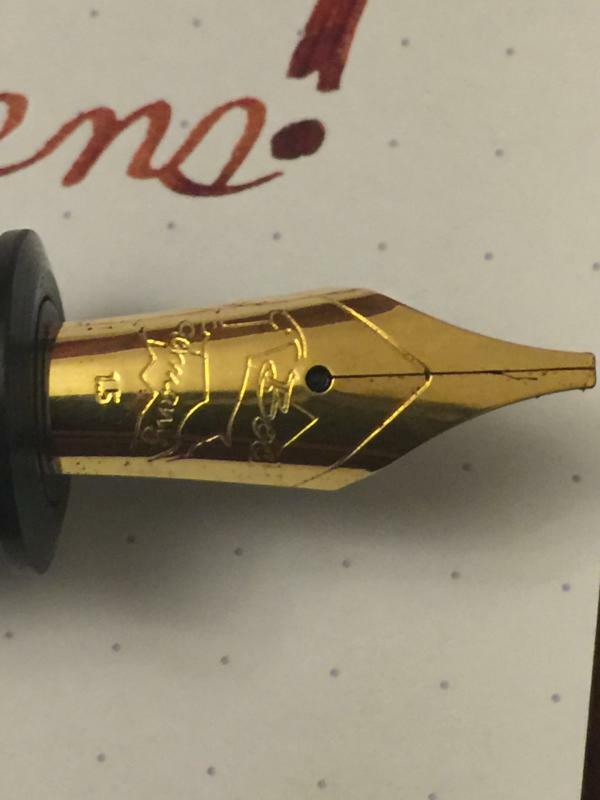 the ebonite color is wonderful and the nib performed well right out of the box. i may post some pictures later if I can figure out how. I have several Ranga pens and they have never failed to impress. Thanks a lot Sir. As a Craftsmen, We are very happy about your feedback .Actually Model 5 is the biggest to date. 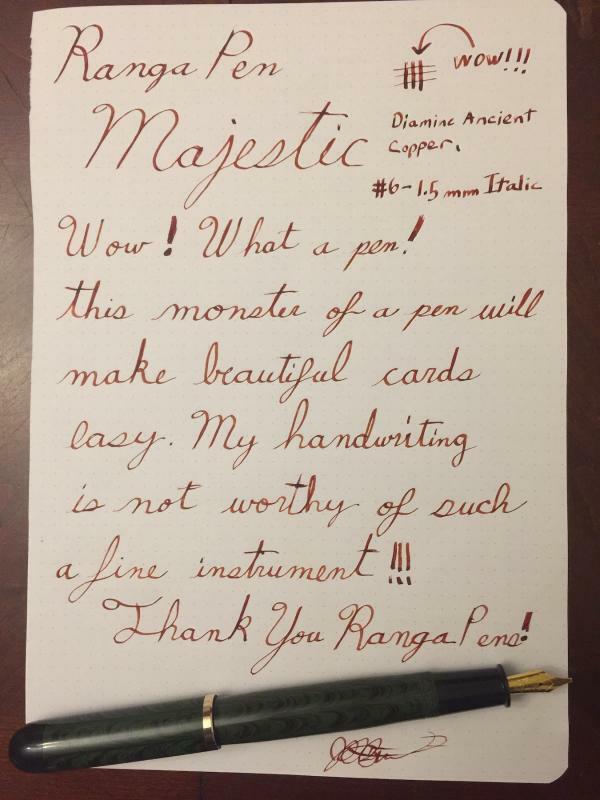 What is the typical diameter of the section on the Majestic compared to a Ranga 3? I like the look of this pen, but if it were really broad. Well, it'd be a deal breaker. I also posted this question earlier, Can you please let me know prices in India and shipping cost? Mr. Kandan, can we require custom size since the original size too big for me. Edited by luoruita, 03 May 2018 - 03:03. Has anyone received theirs? Pics? I like it! 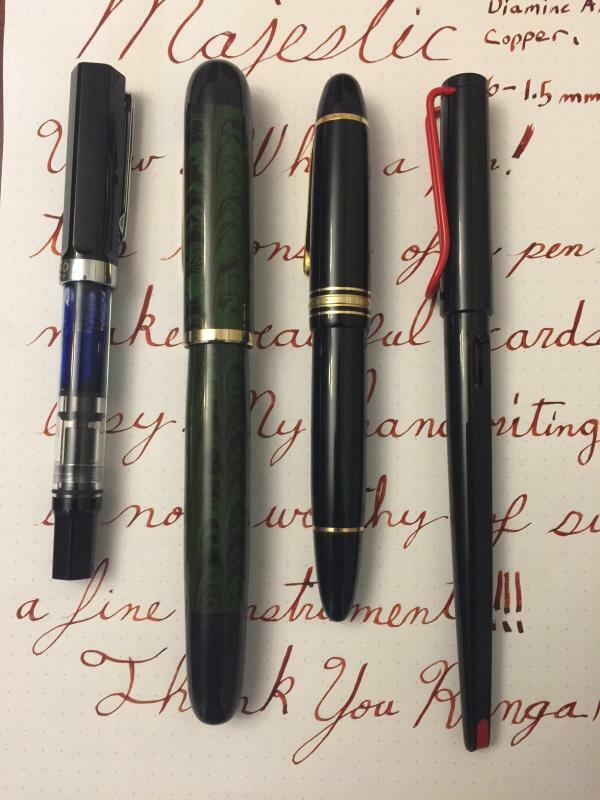 Thanks Ranga Pens! 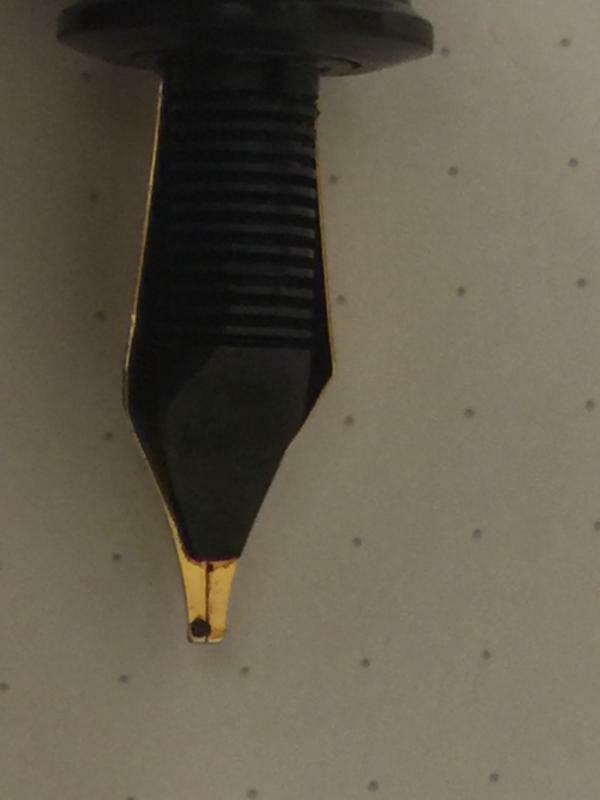 Form Submitted, Flat end, S2, polished, Black 1.1 stub. I have big hands so this looks like it might suit me. Thankyou.